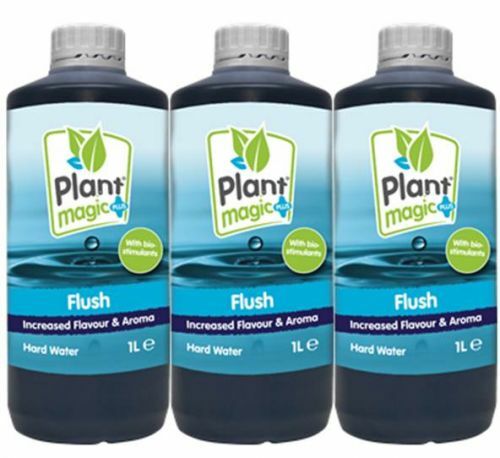 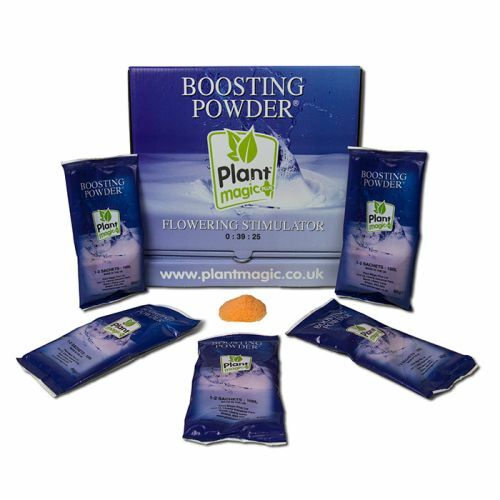 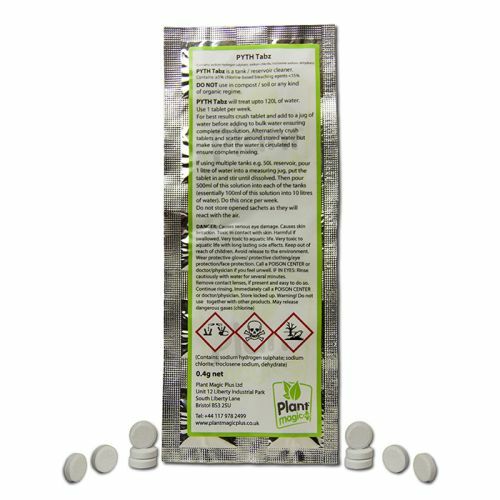 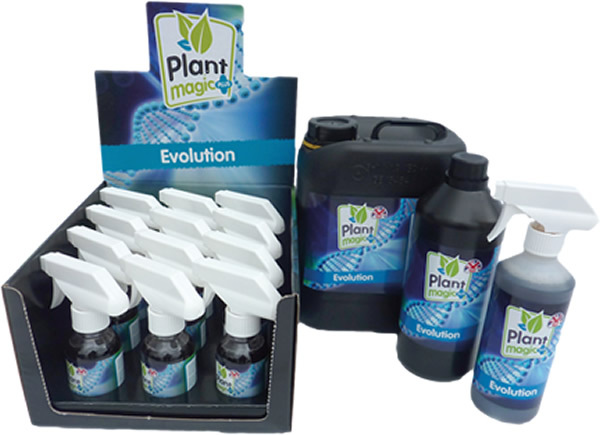 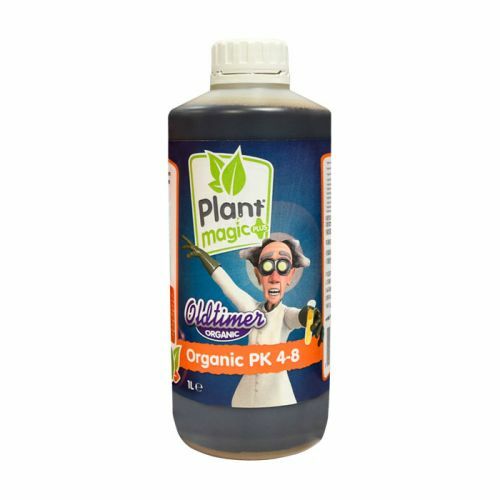 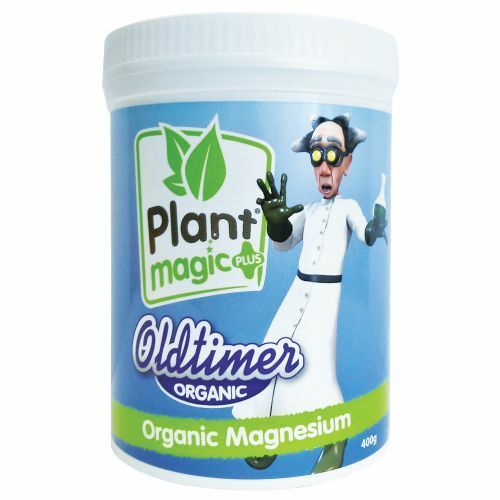 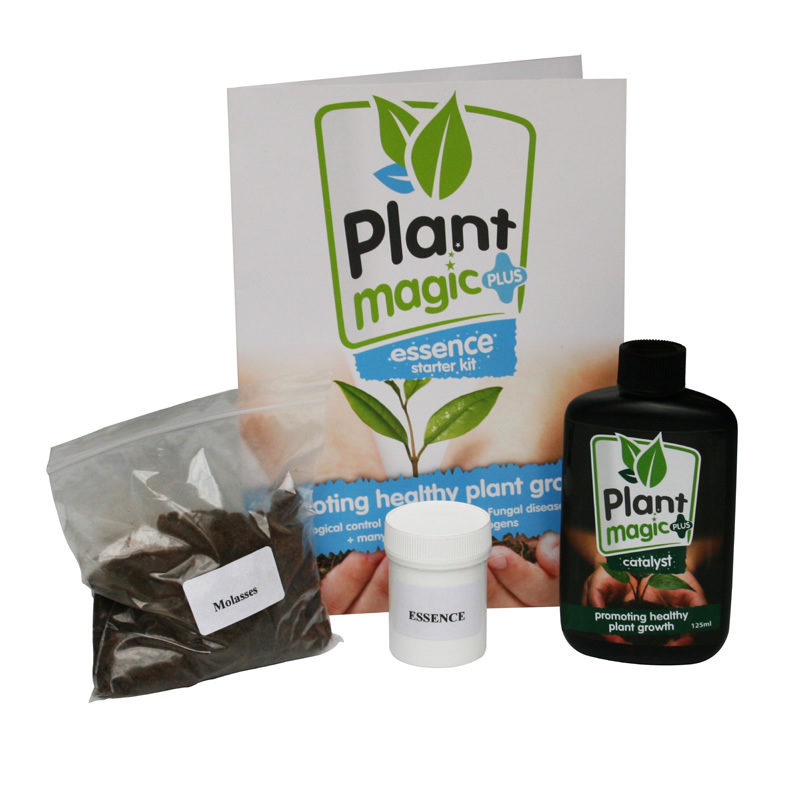 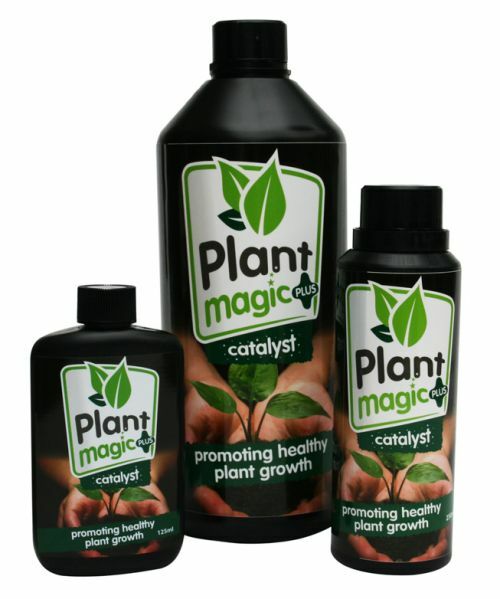 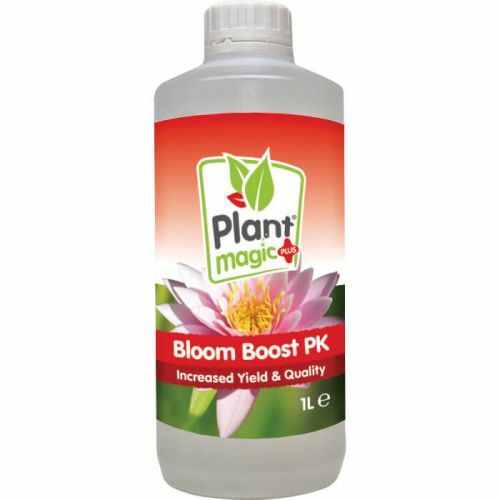 All of the Plant Magic nutrient range has been developed and made specifically for the UK market. 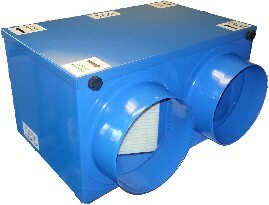 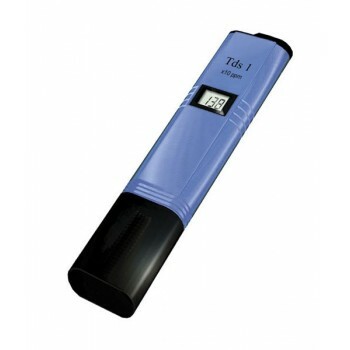 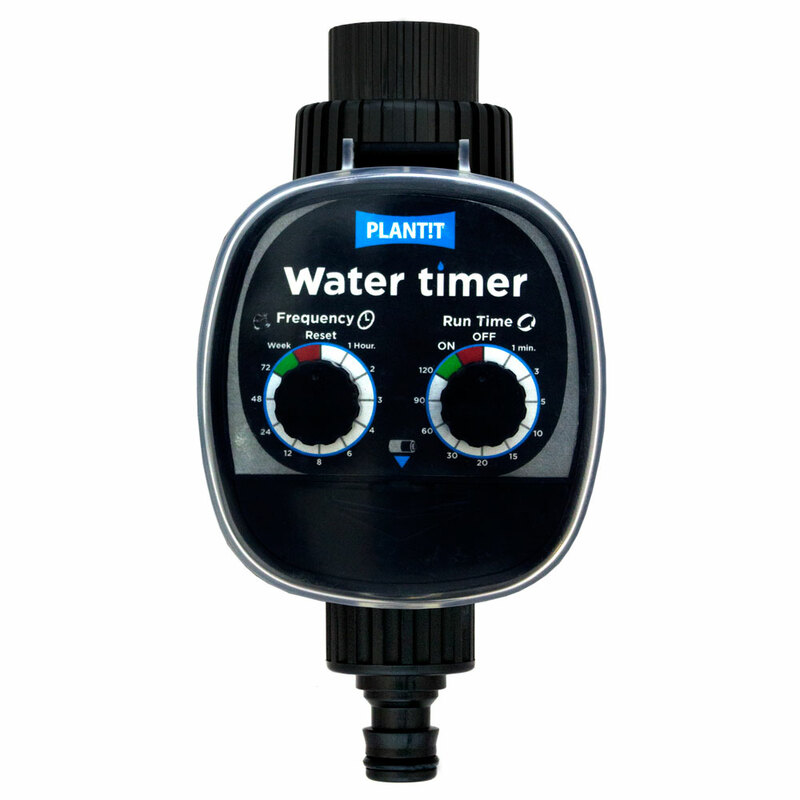 Many upon many water samples countrywide have been analyzed to bring a range of products to suit the UK water supply. 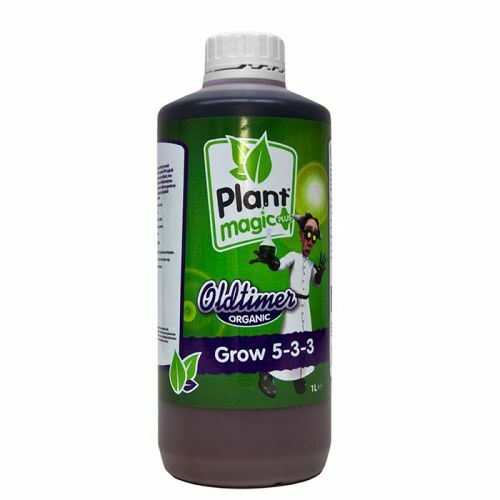 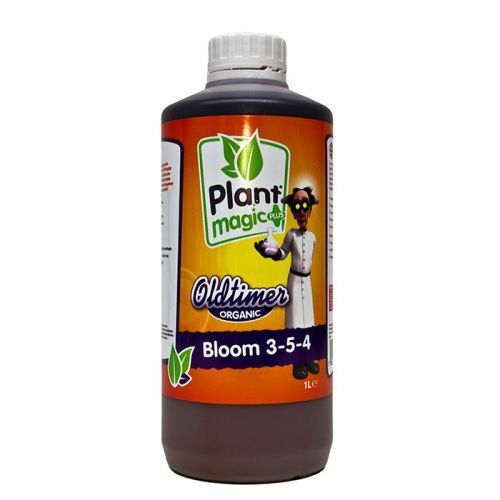 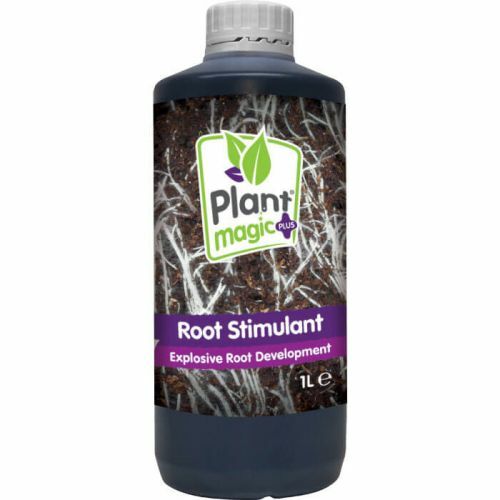 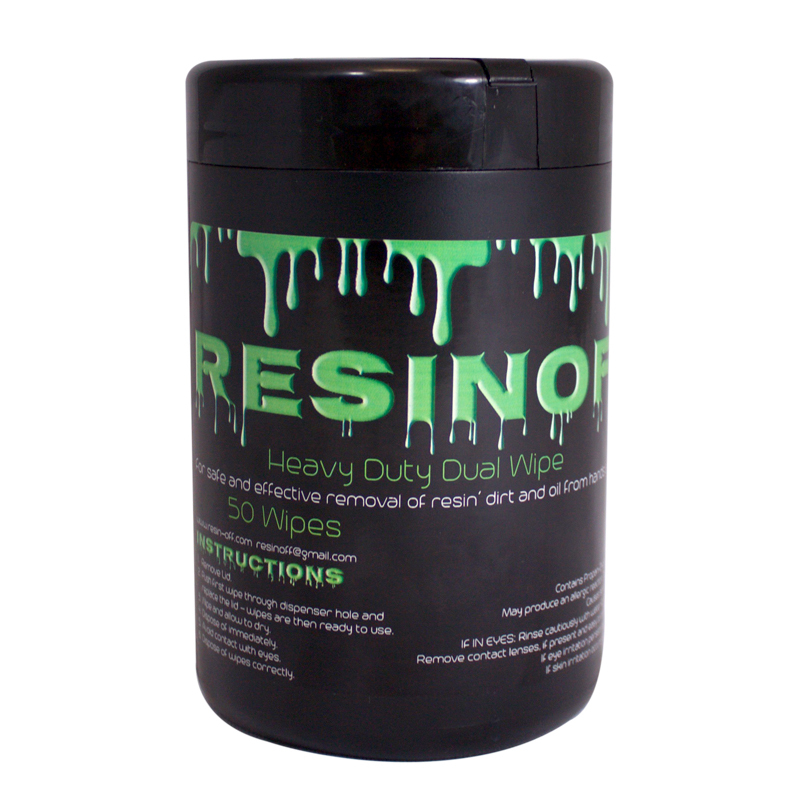 This ensures that your fruiting crops receive the correct amount of major and macro nutrients as well as ample of required trace elements that may otherwise be non existent in other conventional nutrients. 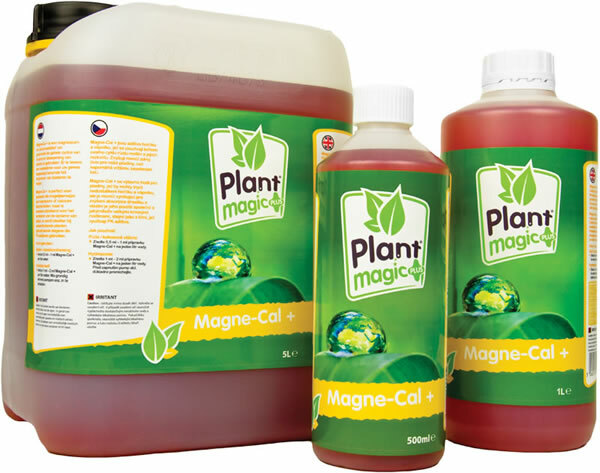 Plant Magic products will increase soil fertility, nutrition and microbial activity, bringing together many elements from nature; from beneficial fungi and bacteria to natural stimulants.